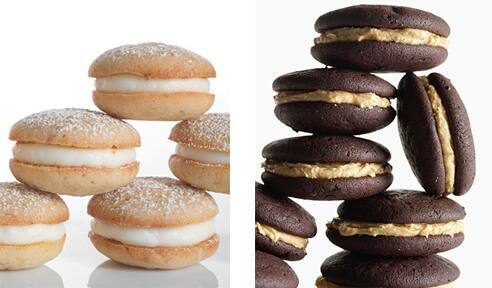 Ho Hos, Whoopie Pies & Twinkies- Oh My! Happy National Junk Food Day! After a long night of dancing there is nothing I want more at a wedding than a sweet treat to end the night- so I pulled together a few of my favorite traditional delights. When deciding on which childhood favorite is the right fit for your big day, think about how you can turn a basic well-known prepared product into a gourmet novelty. 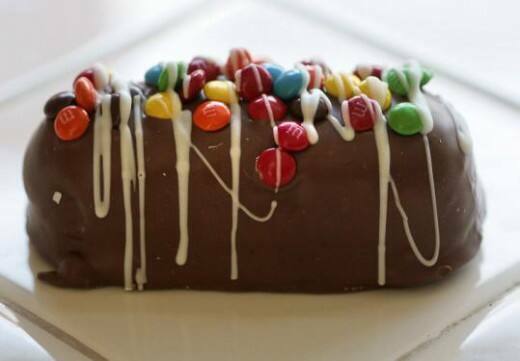 I love how The Chocolate Truffle dips Twinkies in dark chocolate or how Bridal Banter showcased a dessert table filled with Ho Hos disguised as gourmet goodies. 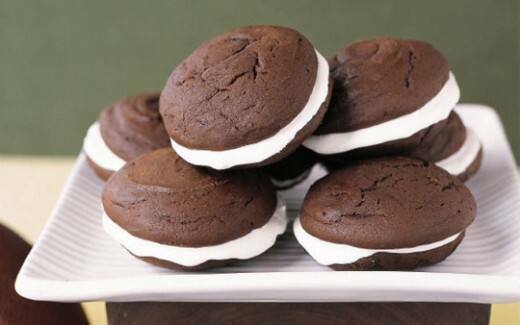 If you're feeling like a little DIY project, Gourmet and Martha Stewart both have outstanding recipes for homemade whoopie pies! Okay, now my mouth is watering! 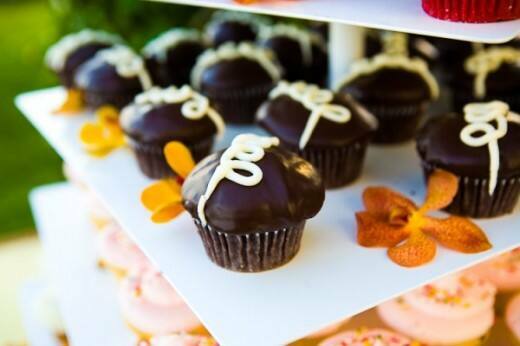 From gourmet Ding Dongs to macaroons, what is your favorite wedding junk food?